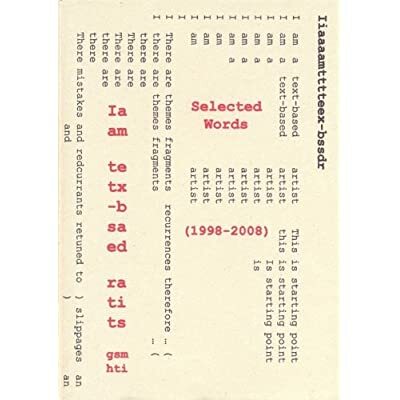 Gerry Smith, I am a text-based artist: Selected Words (1998-2008), front cover. 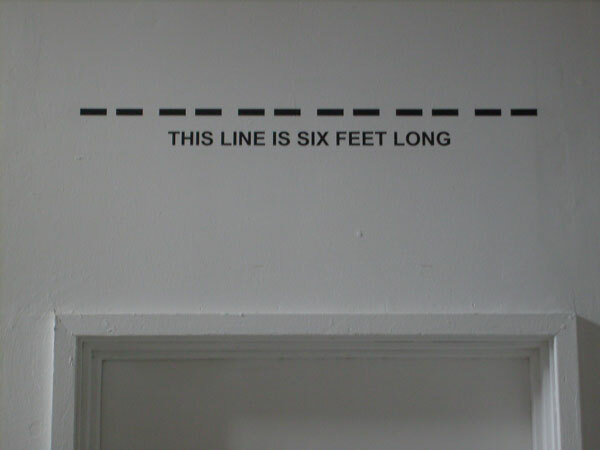 On Friday 25th June 2010, 3pm at the TotalKunst Gallery in Edinburgh, VerySmallKitchen will hold a conversation with the Edinburgh based artist Gerry Smith. The conversation is part of The Shadow of a Train, a three day exhibition at the TK gallery (25-27th June) curated by Mirja Koponen from a script by David Berridge, part of the Betamaps festival. 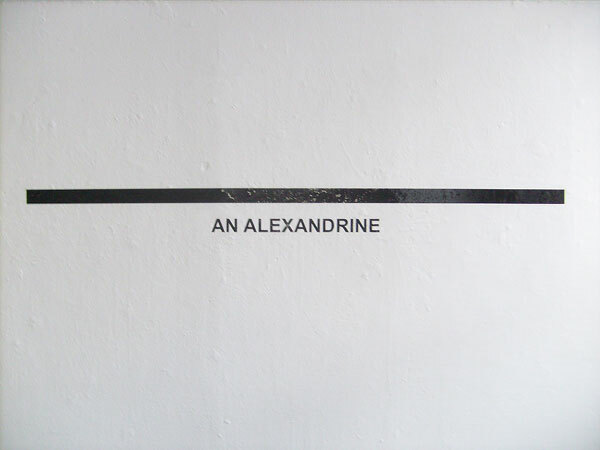 Gerald Smith is a self-declared “text-based” artist. His own formulation of what this means can be seen in his 2010 statement “I am a text-based artist” (2010) which is re-printed below. For the conversation on the 25th, the starting point will be a series of books, pamphlets and cards that have been one location for Gerry’s recent work. These include Essential Reading, Away Wae Thi Burdies, Permanent Culture, I am A Text Based Artist/ Selected Words (1998-2008), Collected Fiction and Punctuation Poems. … a literary mulch – the cuttings/ shreddings of past writing helping to “bring on” or nourish new writing. The base materials all have a “mulch” connection, i.e. grass (predominantly Gunter and Whitman varieties, but also some other notable quotations) and other cuttings (my library again, and “shredded” newspapers)…. …. The book employs various writing structures and the end result was a book which was about the beginning of the writing process. It also has an annotated index…. The conversation on the 25th will also consider Gerry’s recently completed The Universal History III, which has been constructed from 396 postcards. An extract of this is forthcoming on this site as a VSK Project. 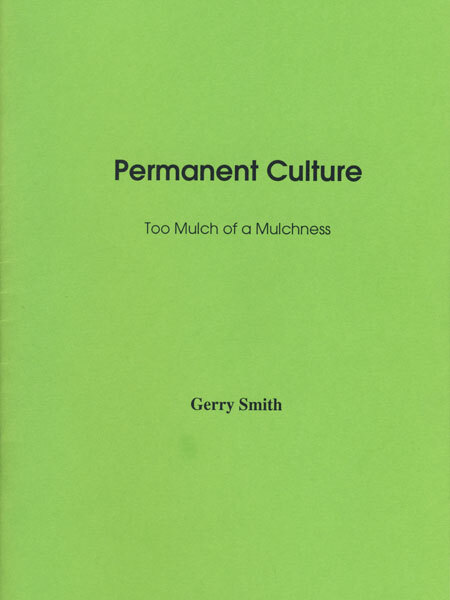 A CONVERSATION WITH GERRY SMITH is the second in an itinerant series of conversations around the themes of WRITING/ EXHIBITION/ PUBLICATION. The first, with the curator Sonia Dermience, took place at shorttermsolutions in London in May.